Ready to define and create what you want next?! 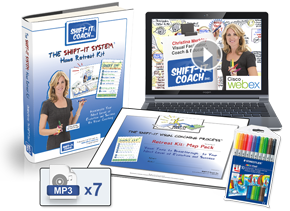 Right around the corner is SHIFT-IT Online — my supportive 7-Week online course that provides expert life coaching, visual tools, structure and community with like-minded and hearted people from across the globe. Offered only twice a year this powerful online experience defines and ignites your work and/or life shift. Become Your Next Self — especially poignant during these activating times. Have some sort of calling, passion, or purpose pushing at your psyche and want to bust through to manifest your own ‘it’ in the world. 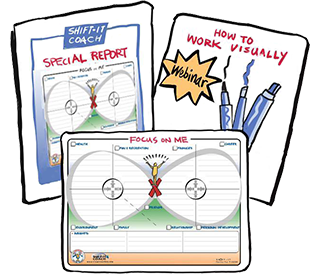 At the heart of SHIFT-IT Online is my signature SHIFT-IT System® — 17 visual maps strategically designed to corral your thoughts, energy and actions … so your life rapidly transforms in the ways YOU want it to. If you are dissatisfied with your status quo and are ready to breakthrough to a more satisfying life … this program is for you! Right livelihood, abundance through authentic work, satisfying relationships, weight & body issues, inner confidence — all and more are SHIFTed through this powerful, proven system. 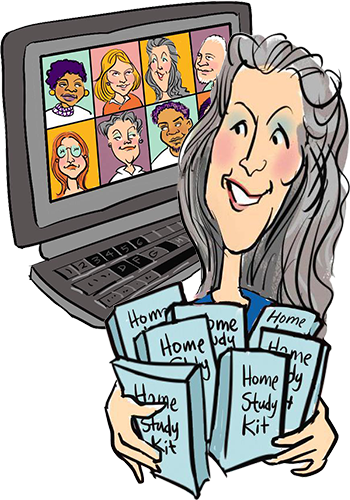 The program is delivered by handy WEB CONFERENCE technology easily accessible from the comfort of your own surroundings. All sessions are video and audio recorded for easy playback should you miss a session, or want to take the course at a more convenient time (its fine to participate by watching the playback sessions and connecting in our private forum if you can’t make the live sessions). We look forward to you joining this international cohort as you SHIFT your life for the better! P.S. 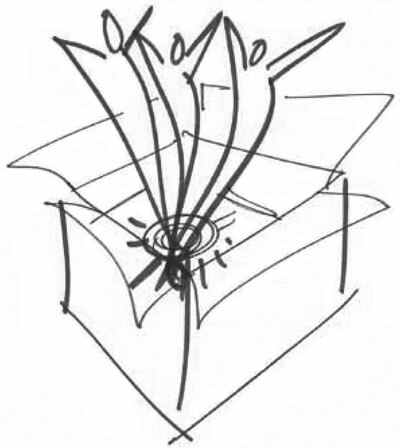 Handy REPEATER OPTION for those who have previously participated and are ready for your next manifestations. P.P.S. If you receive our emails because of an interest in working visually — check out our upcoming programs for visual skills: Fundamentals of Interactive-Visuals and Visual Coach Certification. SHIFT-IT Online is one of two pre-requisites required for acceptance into Certification. The 2015 Visual Coach cohort begins in April (receiving applications now — see Combo Package which includes all 3 courses).